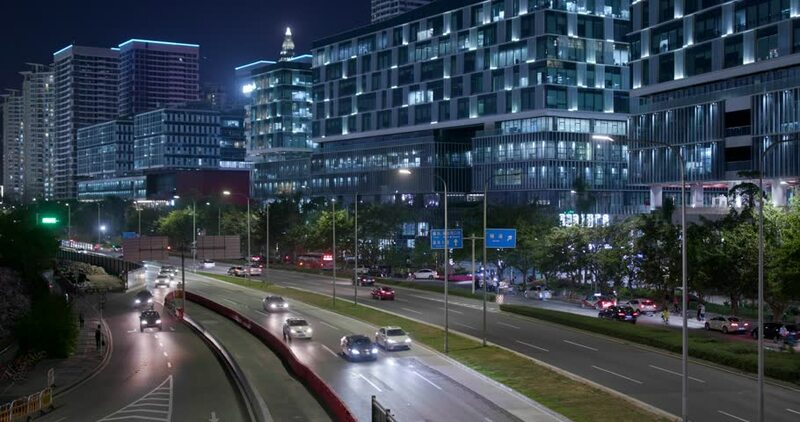 hd00:12Timelapse of traffic and apartment buildings in Beijing, China. 4k00:10Hong Kong,,Street traffic in Central district at evening time,4K video timelapse,Hong Kong. hd00:14Shot of the 110 Freeway traffic moving past downtown Los Angeles. This shot features a look at cars and trucks traveling smoothly through the downtown city part of LA with buildings in the background. 4k00:14GUANGZHOU, CHINA - SEPTEMBER 25 2017: sunset time guangzhou city traffic street rooftop panorama 4k circa september 25 2017 guangzhou, china.